Two classic circular walking tours of "Moderate" and "Challenging" difficulty through the famous Vereda de Estrella (Way to the Stars). 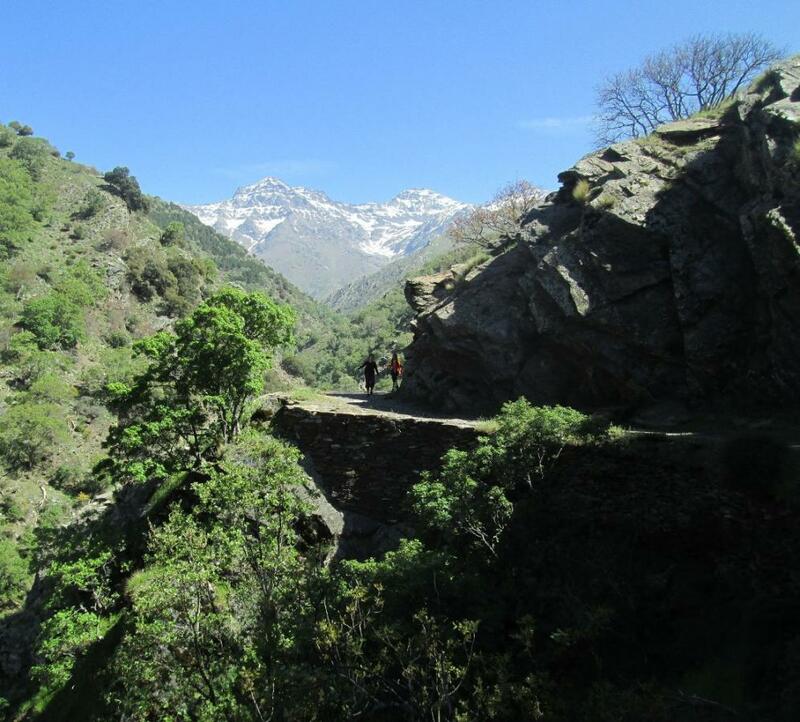 Within easy reach of Granada city these tours make for a great day hike. The walking is on generally good paths, with extensive views opening up of the surrounding mountains as the hike progress. 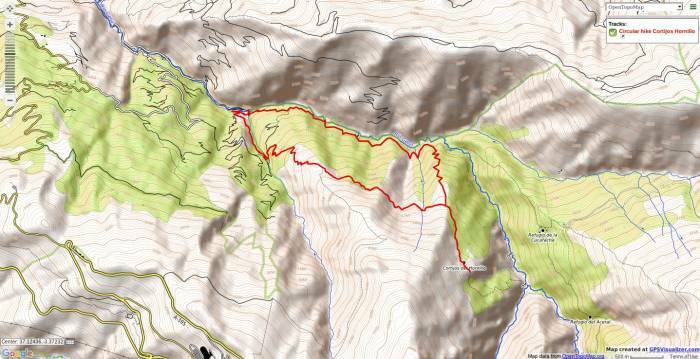 There are some short steep ascents and descents though, and some rough sections. Don't forget your camera! 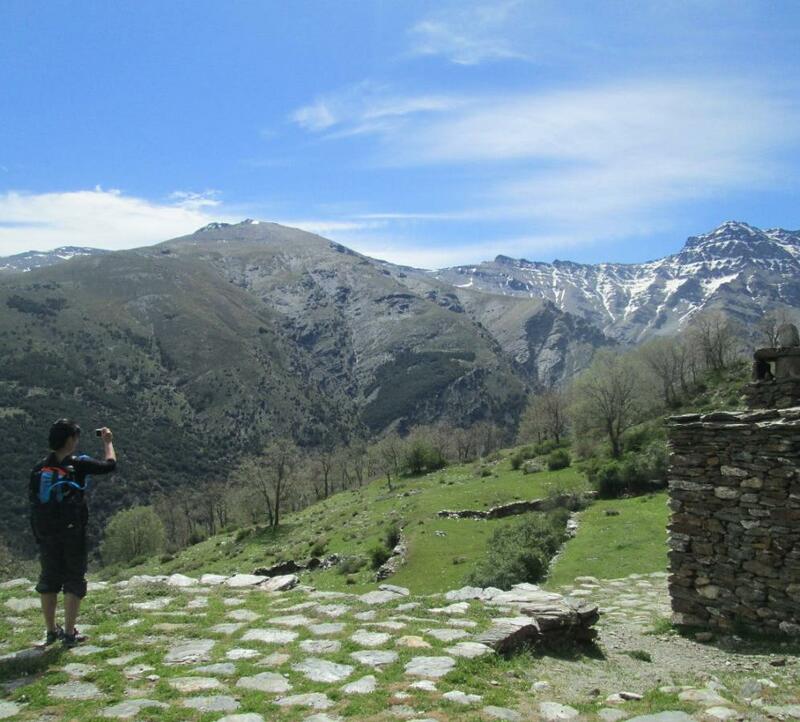 The historical "Vereda de Estrella" path winds its way up a narrow valley before turning southwards. At this point a classic view of the north faces of Sierra Nevada giants of Alcazaba (3350m) and Mulhacen (3482m) come into view. 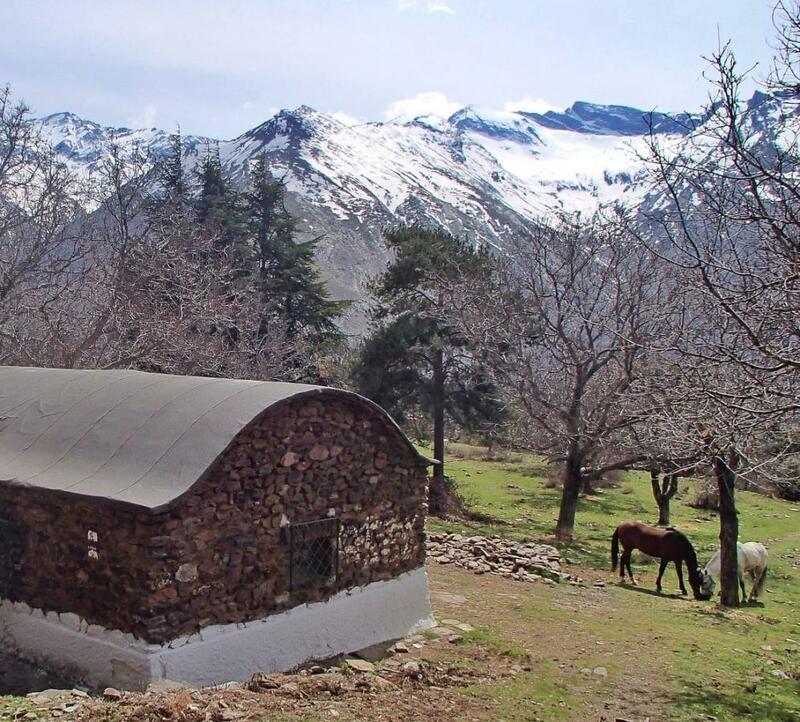 Both routes start from the same point, a narrow road trailhead reached from the town of Guejar Sierra and adjacent to base of the Barranco de San Juan (1180m). The drive from Granada is 30 minutes. Still on a high, 24 hours after the walk. We met our guide, Victoria, and immediately warmed to her. She was very attentive to our needs and pace throughout the whole 6.5 hour hike. She shared her passion and enthusiasm for the mountains, and was a fountain of knowledge. We had a great day. It was just mind-blowing to be amongst such stunning majestic mountains. Sierra Nevada, Vereda de Estrella will always have a special place in my familys’ hearts. The main effort on this hiking tour is straight after the start as we head uphill on graded tracks until we meet the Cortijo de Hoyo at nearly 1800m. From here on the hike is much easier as we contour the hillside high above the surrounding valleys. Gradually as we turn to the south the views open up and the magnificent high mountains of the Sierra Nevada come into view. A little further and we reach the old Cortijos de Hornillo where we break for lunch. This is a spectacular place! There is time for a little exploration further south before we return on a steep zig zag path down to the main Vereda de Estrella path in the valley bottom. An hour level walking from here and we are back at the trailhead and ready to enjoy a cold beer! After crossing the bridge we start the Vereda de Estrella. The going is easy alongside the southern side of the valley, passing wooded sections of chestnut trees which are abundant in this area (including one of 100 years old called "The Grandfather"!). 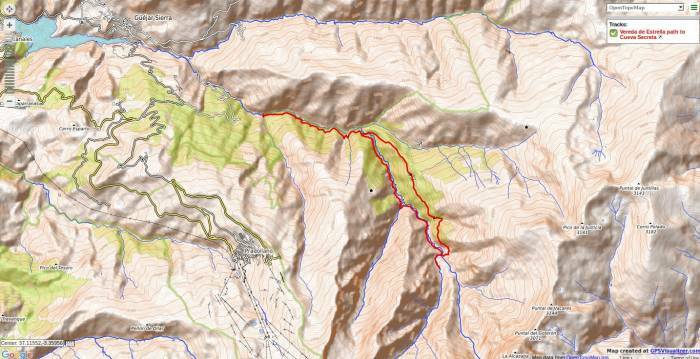 After 1.5 hours we drop down leftwards to cross the Rio Genil by the "Puente de los Burros". Now we have a steep climb on graded tracks to the Refugio Cucharacha 1750m, where we lunch and admire the stunning views across to the north faces of the Sierra Nevada. Continuing the walk on a fairly level track passing the old Refugio Aceral before dropping down the Barranco de Lucia and crossing the Rio Real. The way back is made down the Vereda de la Estrella, taking occasional peeks at some of the mines that give name to the path. There are many beautiful waterfalls near here that accompany us on our return.